Today I attended WAMP design fair in Budapest, and thought it should be fun to quickly review a few up-and-coming Hungarian designers that have caught my eye. 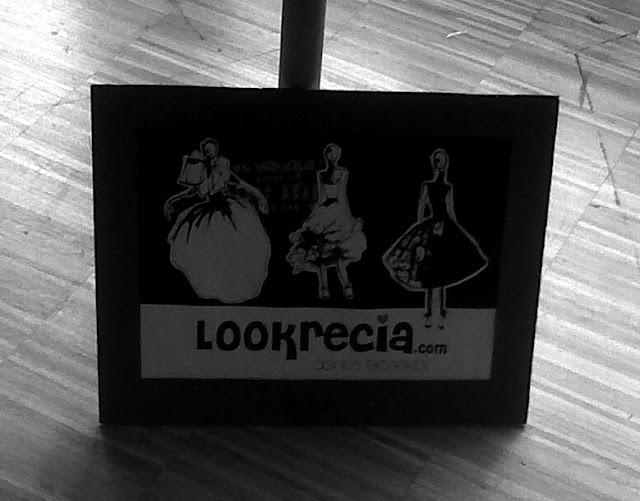 First up is Lookrecia, established in 2007 by fashion and textiles designer Agnes Bicserdi. What got me instantly hooked was a single outfit from her current collection I couldn't stop touching once I saw it. Seemingly simple but beautifully structured, it's definitely something to lust after, and then, something to keep. 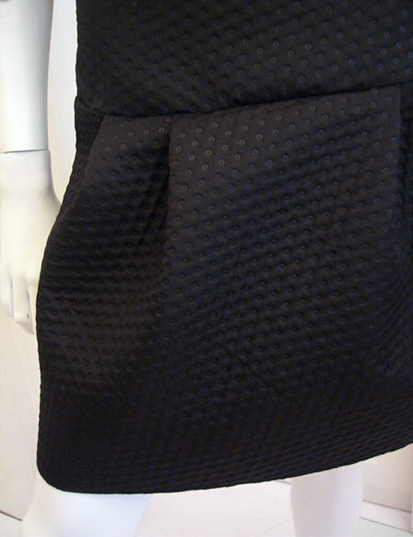 But there's more design creds to Agnes than high-end-of-the-high-street potential. 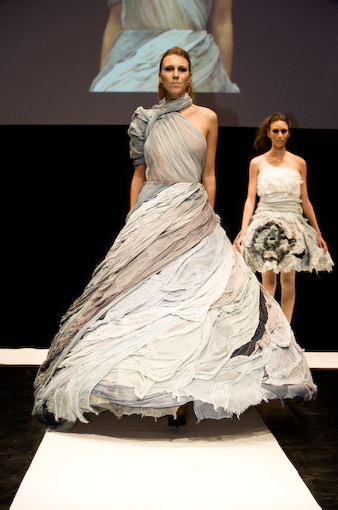 She showed her quite breathtaking Gauze collection in 2008 at the Createurope in Berlin, emerging as one of the finalists, see the pics below and you'll see why. 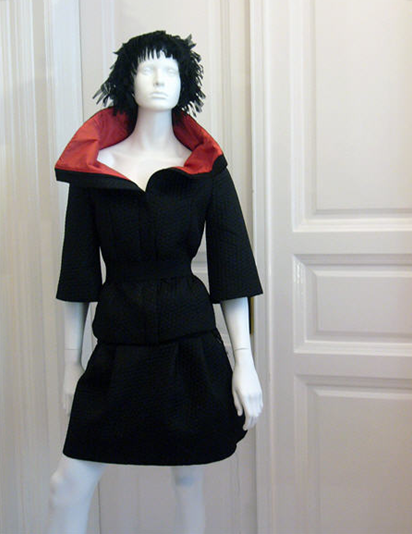 The creations boast that McQueen quality that Sarah Burton (who is probably very busy whipping up Kate Middleton's wedding gown for this April) is known for in the UK. There are, of course, other references, with the elaborate ballet-inspired number, similar to which the Mulleavy sisters of Rodarte are getting all the credit for nowadays, thanks to Black Swan. 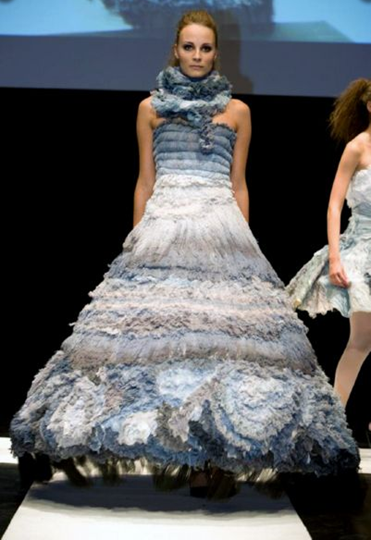 Besides the obvious beauty, to me it is the bird dress that shows art at its most dynamic, creating the illusion the birds are circling in flight as you move... Lookrecia has threads worth picking up, loose ends in a fairytale worth telling.